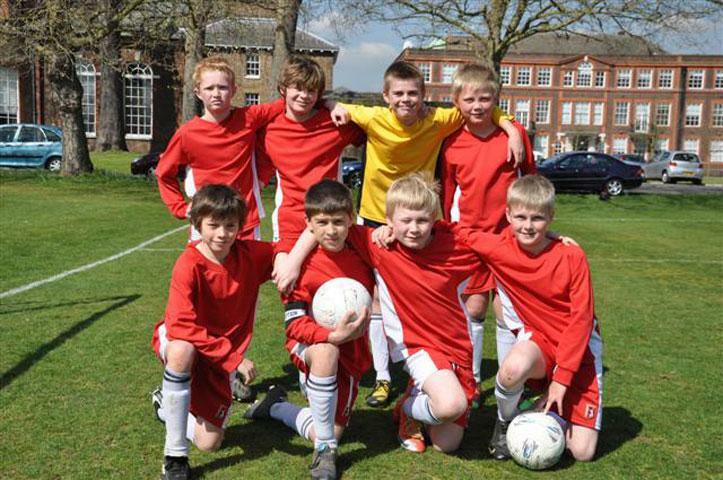 Richmond Boys’ Football Festival took place on Thursday, 22nd April at NPL. 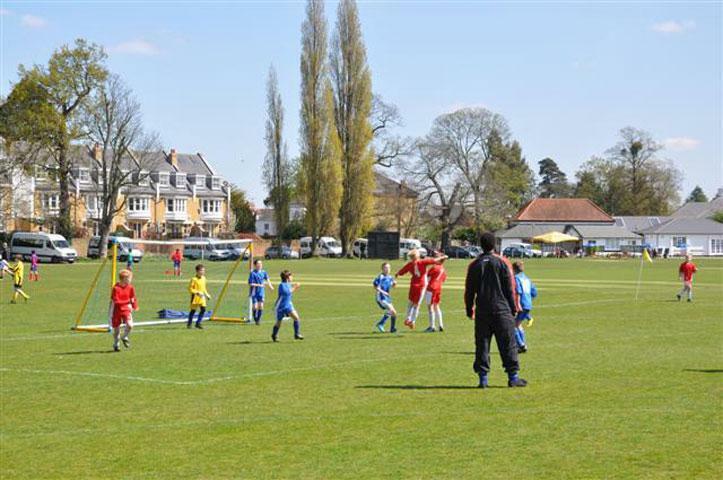 Collis emerged from the group stages unbeaten in 3 games, without conceding a goal. Bishop Perrin were beaten 2-0 with 2 goals from Tom Ackland. 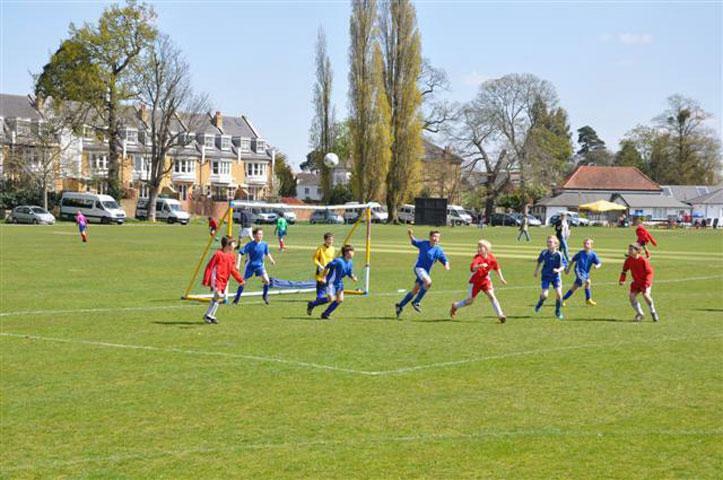 Collis were then held to a 0-0 draw by Barnes Primary. Finally, Zack Goodwill’s wonder goal saw off Archdeacon Cambridge 1-0. Collis were unfortunate to be knocked out 1-0 by Sheen Mount in the cup competition that followed. 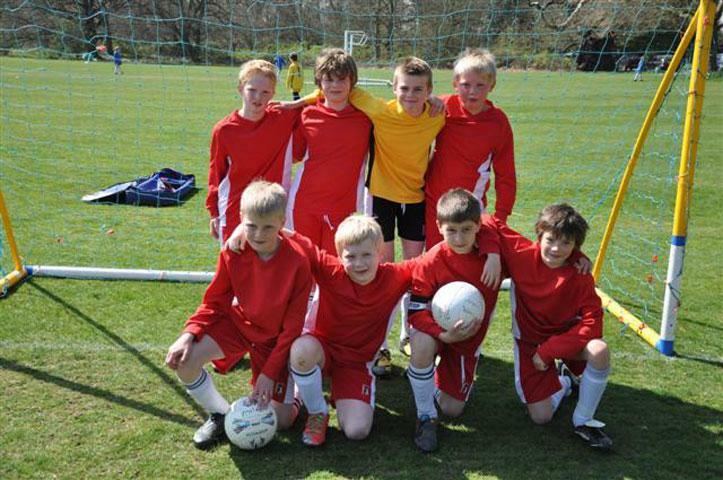 Well done boys, you were brilliant!